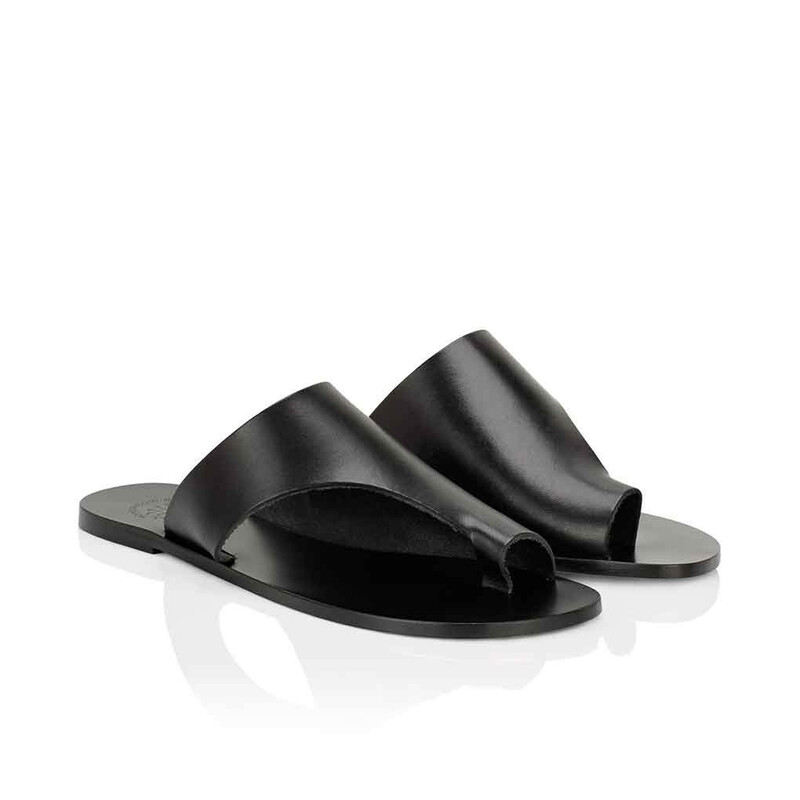 ATP Atelier's iconic style Rosa sandal in smooth black leather. 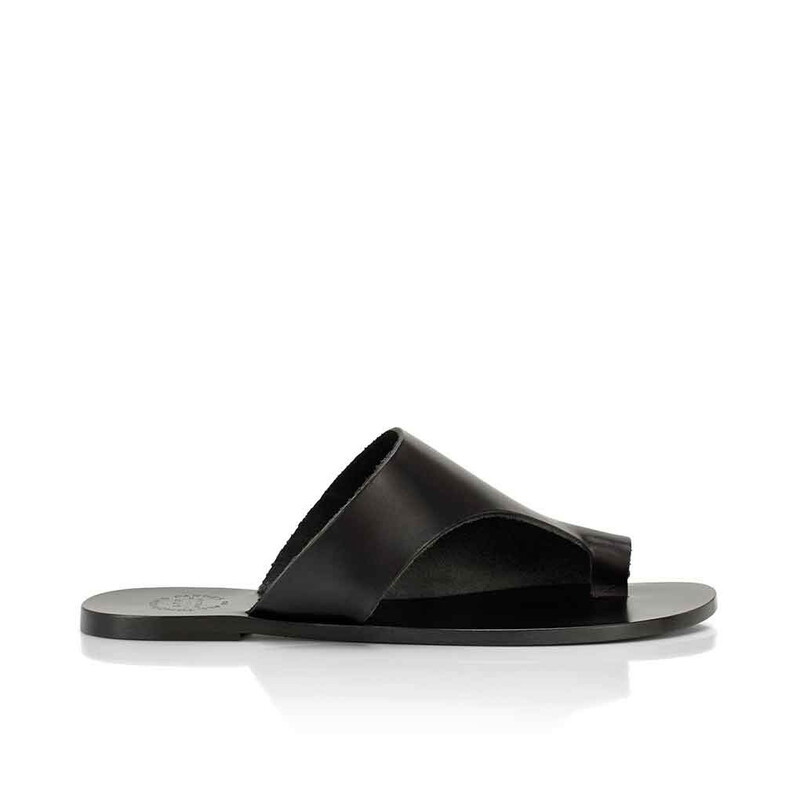 This urban cutout sandal will work with all of your summer favourites, from denim and florals to your shorts and a tee, thanks to its minimalistic design and classic silhouette. 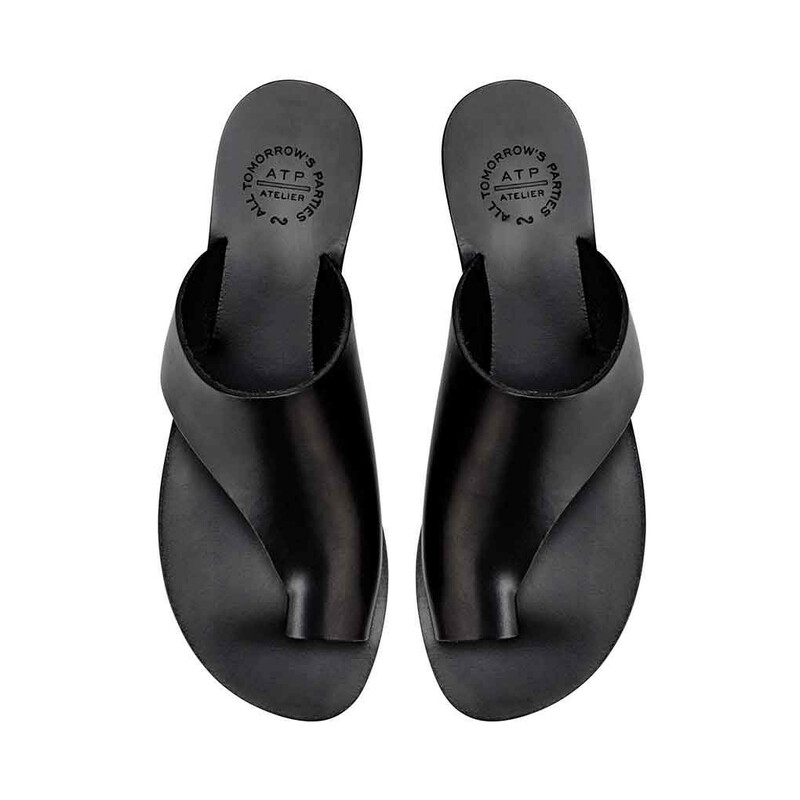 All ATP Atelier sandals are made by skilled artisans in Italy using centuries old techniques and chemical-free natural tan leather. These sandals will comfortably wear in quickly and age beautifully to perfection. FYI. This style runs slightly small in size. Please go up to the nearest whole. Read more..
FYI. This style runs slightly small in size. Please go up to the nearest whole size if you take a half size. 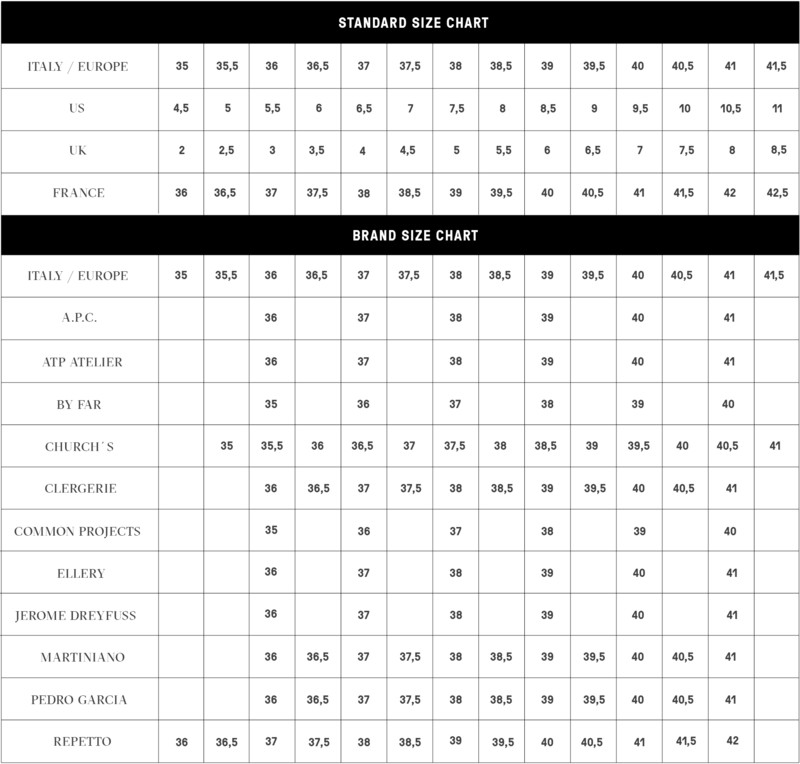 Due to the Italian sizing the shoe can be perceived as narrow. 1 x Rosa Black was added to your shopping bag. 1 x Rosa Black was added to your wishlist.